I met up with my sister in law and brother in law from Ben’s side of family. We went to Brilliant Nasi Lemak House in Kepong for dinner. 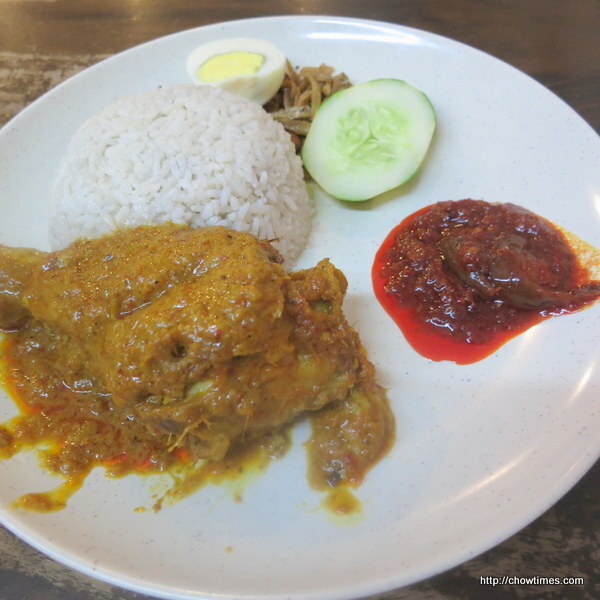 My sister in law and brother in law had the Rendang Chicken Nasi Lemak. 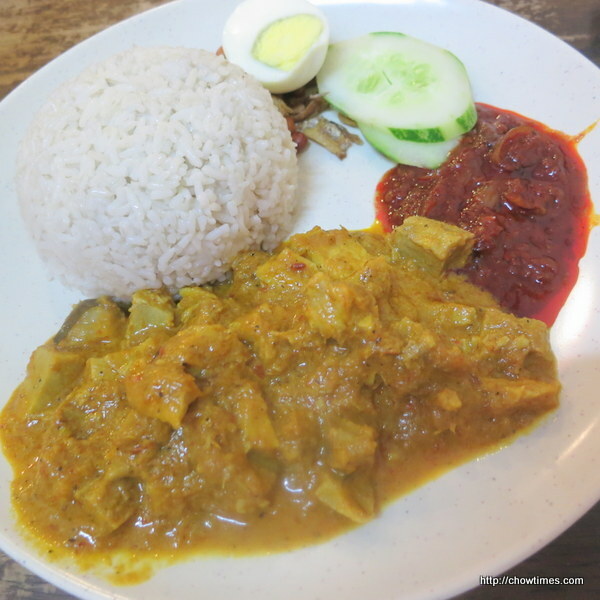 I had the Rendang Pork Nasi Lemak as this is not so common. 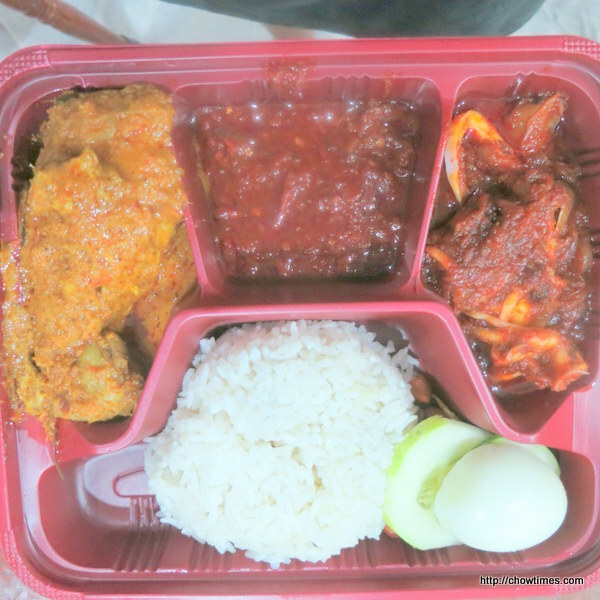 The nasi lemak is RM9. 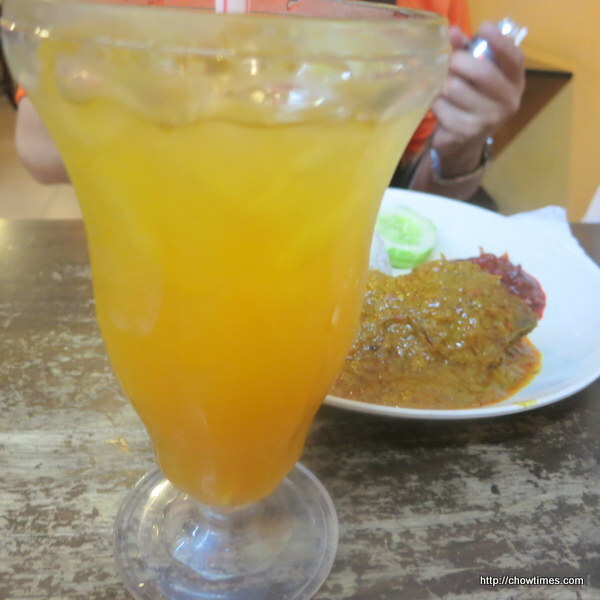 My brother in law’s Iced Lemon Tea’s colour seemed a bit odd. This is RM3. My sister in law had the house special Brilliant’s dessert, which is “Ching Bo Leong”. This house dessert is RM6. 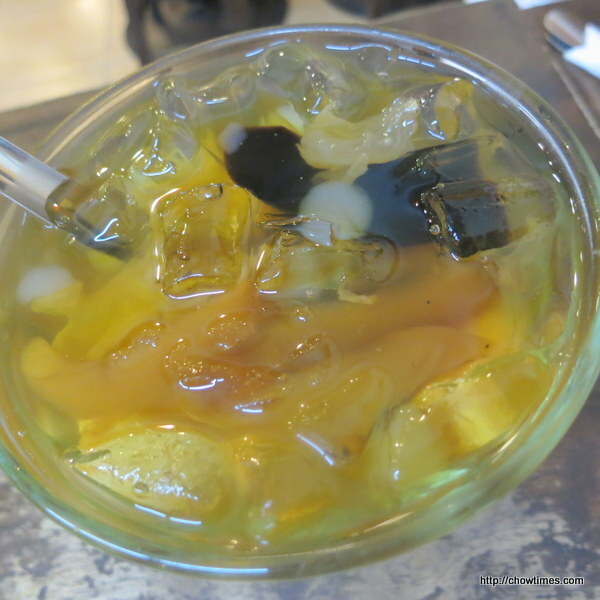 I had a warm Bean Curd Barley Tong Yuan for dessert. The bean curd soup was rich in flavour. I enjoyed it very much. My dessert is RM5.50. It was great to meet up and catched up with one another’s family members’ well being. 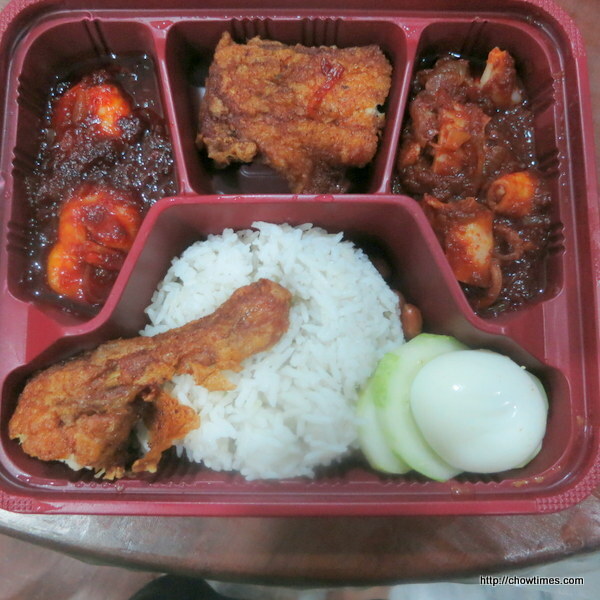 On another week, my brother in law (my sister’s husband) brought home nasi lemak for lunch, also from Brilliant Nasi Lemak House, the one in Puchong. I shared the above with my niece. There were fried chicken, sambal prawn and sotong. My brother in law had the rendang chicken and sambal sotong.